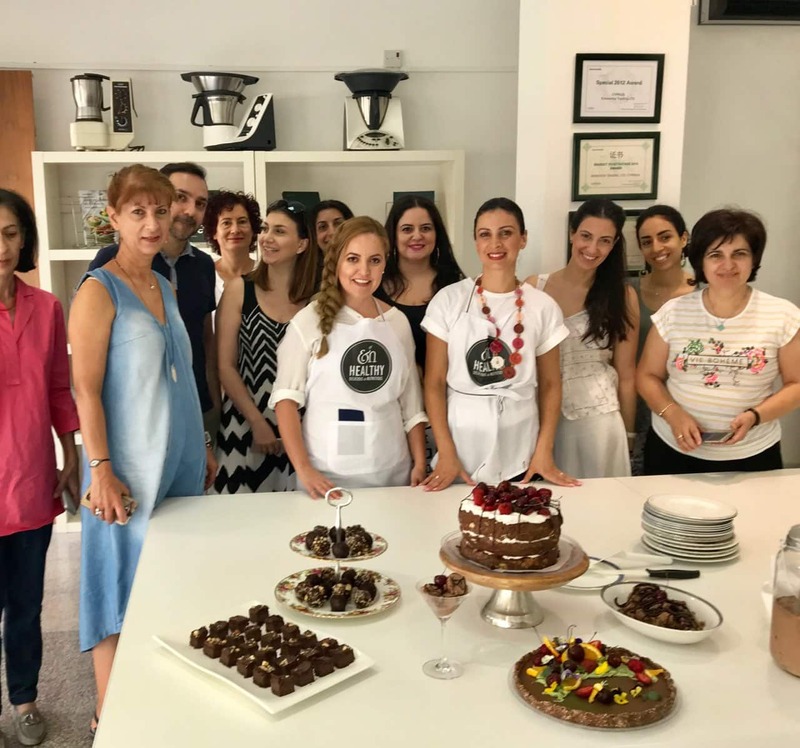 ΚΡΑΤΗΣΤΕ ΕΓΚΑΙΡΑ ΤΗ ΘΕΣΗ ΣΑΣ και επωφεληθείτε με το δικαίωμα για 20% έκπτωση από βιολογικό κατάστημα για όλες τις επόμενες αγορές σας!! Αυτό το εργαστήρι αφορά όλους τους λάτρεις της σοκολάτας. Μπορούμε να απολαβάνουμε γλυκά και αντί να επιβαρύνουμε τον οργανισμό μας με θερμίδες και τράνς λιπαρά, να ωφελούμαστε από τα πιο σημαντικά αντιοξειδωτικά και θρεπτικά συστατικά; Ναι!! Σε αυτό το σεμινάριο θα δείξουμε ακριβώς πως μπορούμε να το κάνουμε αυτό! 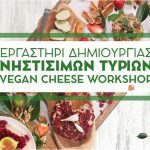 Θα φτιάξουμε μαζί βήμα προς βήμα ένα ολοκληρωμένο candy table με θέμα τη σοκολάτα. 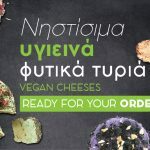 – Πως συμπεριλαμβάνουμε τα σημαντικότερα super foods στα γλυκά μας. – Πως φτιάχνουμε γλυκά για parties που θα εντυπωσιάσουν τους καλεσμένους μας. – Πως βελτιώνουμε την υγεία μας με αντιοξειδωτικά υλικά. – Πως οφελόμαστε από αντικαρκινικές πρώτες ύλες. 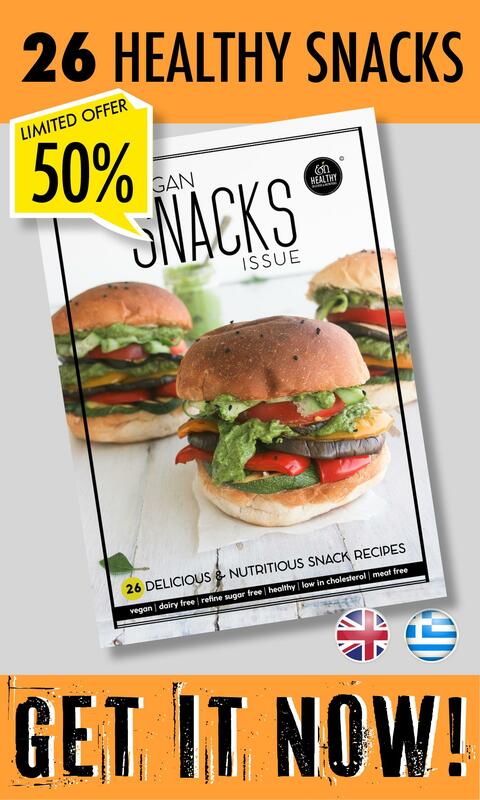 BONUS: Συνταγή για παγωτό σοκολάτας με την καλύτερη εναλλακτική επιλογή αντί για την κρέμα γάλακτος, χωρίς τη χρήση παγωτομηχανής! Για κόστος συμμετοχής, κράτηση θέσεων και περισσότερες πληροφορίες παρακαλώ επικοινωνήστε μαζί μας στο τηλέφωνο 99 579778. Chill your coconut cream or coconut milk in the refrigerator overnight, being sure not to shake the can to ease separation of the cream and liquid. Remove the coconut milk or cream from the fridge, remove the lid. Scrape out the top, thickened cream and leave the liquid behind (reserve it in the fridge for smoothies or cooking rice etc). 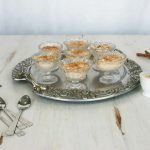 Pour all ingredients for the cashew cream in a blender and blend scraping down the sides as needed until the mixture becomes smooth and creamy. Divide the mixture into 4 bowls. In the first bowl add 1 teaspoon matcha and blend well. In the second ball add ¼ teaspoon turmeric and blend well. In last one add beetroot powder and blend well. Refrigerate until the cake cools down. Preheat the oven in 180°C. Lightly grease four 18 cm round cake pans. In a separate bowl mix all the wet ingredients. Pour the wet mixture into the dry mixture and whisk with until well combined. Divide the mixture into the 4 round cake pans, bake for 30 min at 180°C, or until a toothpick inserted into the centre comes out clean. Let it cool down completely. 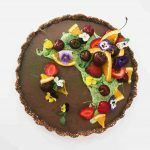 On serving plate, place the first cake layer. 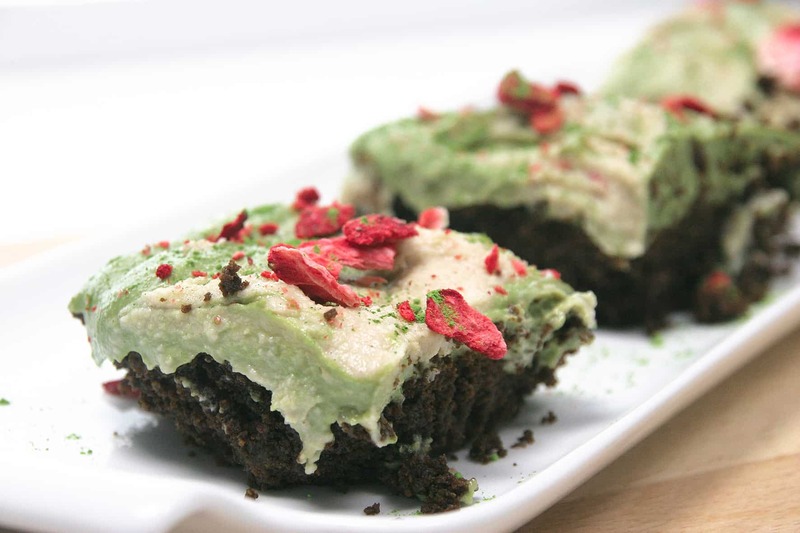 Spread with the green cashew cream frosting to within ¼ inch of edge. Repeat with yellow and pink. Add the final cake layer, spread a coat of white frosting on top. 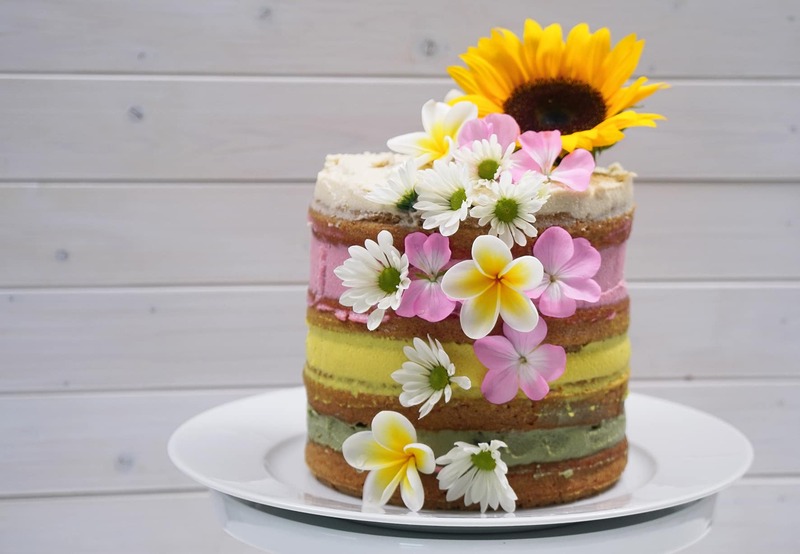 Garnish the top of the cake with flowers. Can’t start your morning without coffee? Need a few cups to sustain you throughout the day? Join the club. That’s a good chunk of the world’s population. The problem is, most of those people also experience the same negative effects you’ve probably noticed, too. That’s why we’ve come up with 5 energy-boosting coffee substitutes that could probably replace your old habit. Sounds promising? Read on. What’s the Real Deal with Coffee? First things first, if you listen to the pros, they’ll actually tell you to consume a maximum of 400mg of caffeine daily. That’s about 3-4 cups, but if you’ve got a real coffee addiction like many others, that’s a low number. What’s in store for you when you’re often going over that number is a wide range of ill-effects. What exactly? Weight Gain: Caffeine is known to increase the stress hormone cortisol, which has been connected to weight gain. And if you add cream and sugar to yours, then we don’t need to tell you much more. That’s a problem. Energy Loss: While caffeine can give your adrenal system that much needed boost, too much of it in one go can also result in a crash. Again, this isn’t new to you. Aren’t you tired of that afternoon slump? Drinking more coffee isn’t the answer! Mineral Deficiency: Too much caffeine weakens your body’s ability to absorb iron, and inhibits your body from properly storing calcium, zinc, magnesium and other essential minerals (4). Poor Sleep: Ever drink a cup of coffee after dinner? While you might get a relaxed feeling from it, you’re likely to be in store for a restless night, as caffeine stays in the human body for 4-6 hours (5). There are better options out there. 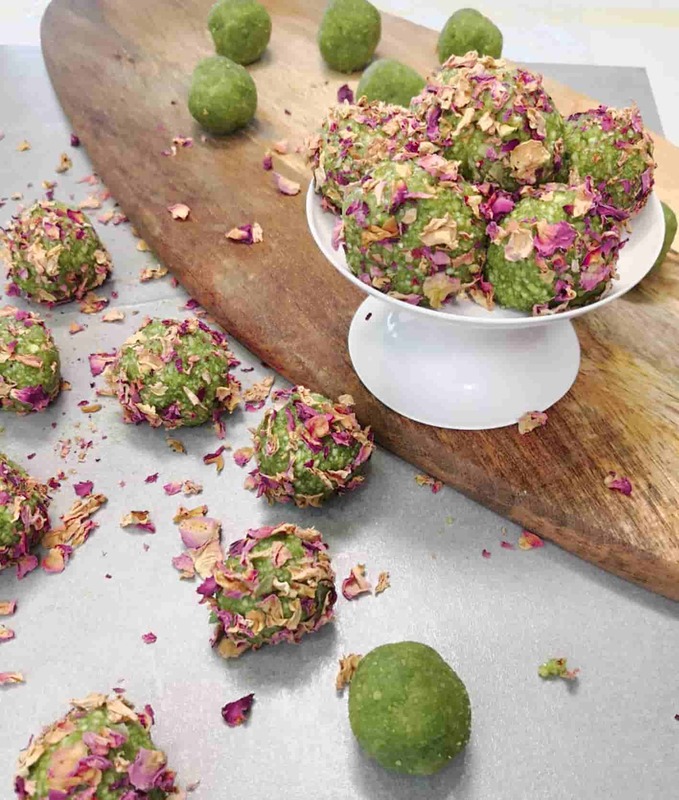 Matcha tea is what you get when you stone-grind the entire green tea leaf. This fine powder contains all the good stuff often lost in typical green tea, not to mention over a hundred times the antioxidant content. 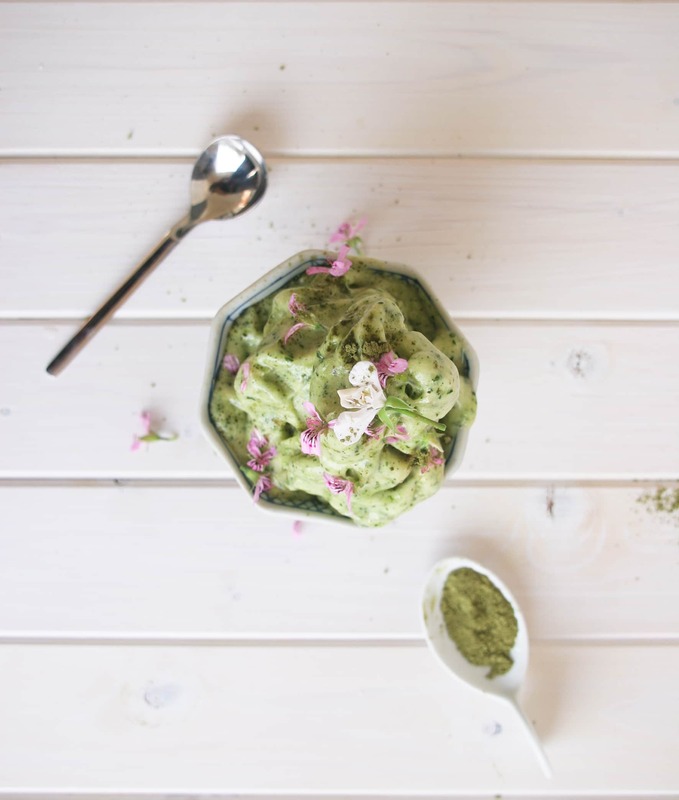 Two grams of matcha a day can give you the same caffeine push as coffee does, but because of its amino acids, is delivered at a slower rate of over 6-8 hours. That you means you won’t get that jittery initial dose, and you definitely won’t fall into an afternoon slump. 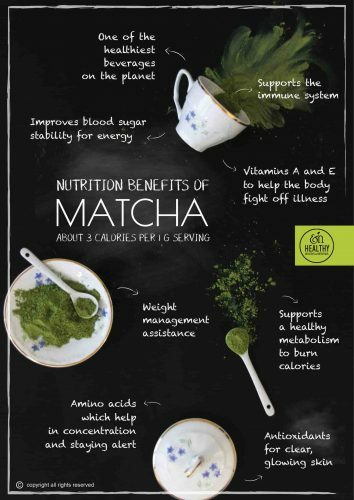 More and more people all over the world are making the move to matcha for its numerous health benefits, which includes weight-loss, improvement in memory and focus, immunity-boosting properties, and even cancer-preventing antioxidants. 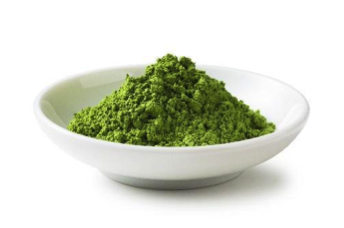 To enjoy a cup of matcha, just mix in two teaspoons of matcha powder in a cup of hot water. Here’s another natural option that can give you an energy boost. If you’re familiar with South American culture, you’ve probably at least heard of yerba mate. Locals swear by it, and you can even meet some of them who travel with the traditional wooden bowl and steel straw they drink it in. 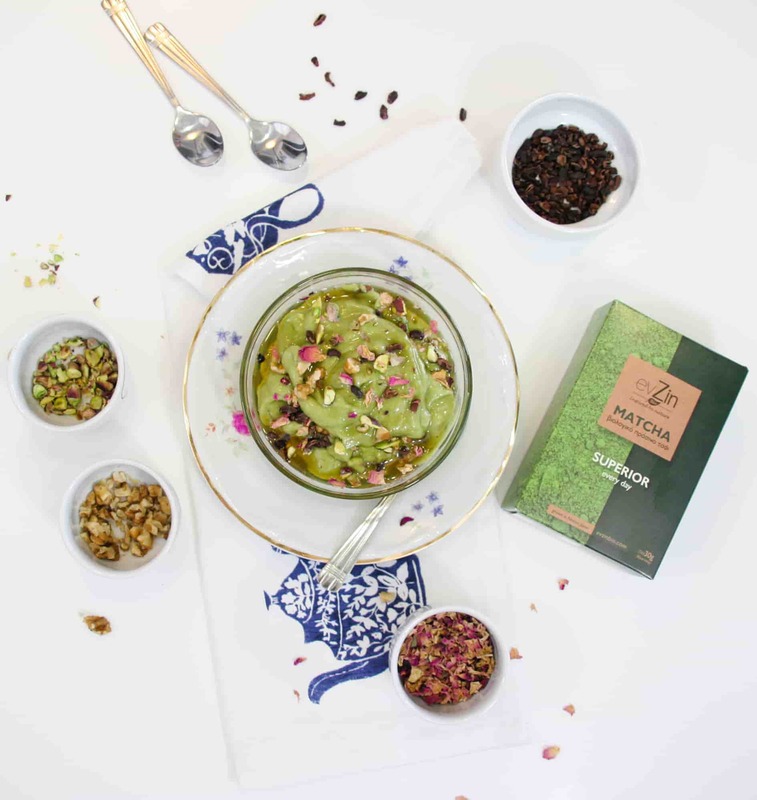 “Mate” (pronounced mah-teh) is similar to green tea in how it is processed and also in taste. 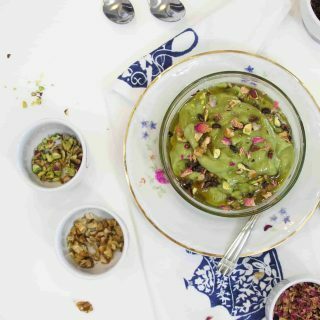 It contains about 75% of coffee’s caffeine level, but just like matcha, is also a much healthier option as it’s also brimming with amino acids. Just try not to drink this late at night as it’s known to give a natural high! 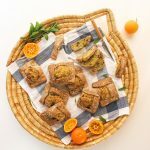 Can’t manage to eat enough greens? Drink them instead! It’s no secret that green vegetables can do wonders for our bodies. They don’t have all those harmful additives, and pack more vitamins and minerals if they’re organically grown. Spinach for instance is a fantastic source of iron which helps prevent anaemia. Kale is another superfood that’s topped up with potassium, making it good for maintaining blood pressure and keeping heart disease at bay. A green juice a day can keep the doctor away. Research reveals that drinking 300ml of green juice daily for 6 weeks decreased LDL-Cholesterol by a whopping 9% (11). Try blending a handful each of kale, spinach, cucumber, celery, a couple of slices of fresh ginger, and a few slices of green apple. 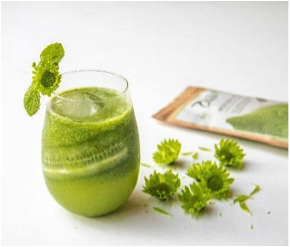 Throw in some spirulina, barley greens, or matcha powder and you’ve got an even healthier drink. If your body’s a well-oiled machine, protein is the fuel it runs on. 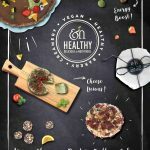 Studies show that a balanced diet with sufficient protein improves alertness and focus, because protein stimulate the brain to produce the chemical called orexin. 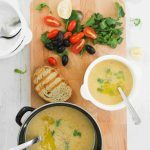 This mental and also physical energy is sustained by the food and drink we consume, so why not take on a little bit extra if we know we need it? 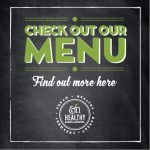 There are numerous plant-based superfoods loaded with protein that you can use in a smoothie, such silken tofu, nut butter, and several types of mushrooms. Mushrooms are filled with protein and vitamin C complex. 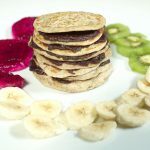 Also feel free to throw in hemp hearts, chia seeds, ground flax seeds, and whole oats for a rich and creamy consistency. Mix the following ingredients in a blender: 3/4 cup almond milk, 2 tablespoons almond butter, 1/4 cup raw cashews (soaked overnight in water), 1 banana (frozen chunks), 2 tablespoons whole oats, and a pinch of cinnamon. The source of life. If you’re finding yourself tired all the time, guess what, it could be a very simple case of dehydration. Many people don’t know this, but fatigue is actually an initial symptom of being dehydrated. And so what happens is that most of us don’t drink water until we’re thirsty, when in fact thirst is already a late symptom of dehydration. Upon onset of dehydration, our bodies weaken. Athletes even link their poor performance directly to lack of hydration. But even if we’re not pushing our bodies to the limit like them, it’s best that we hydrate as much as possible regardless of the day’s activities. The scientifically recommended amount of water to drink daily is two liters. If that doesn’t sound attractive to you, try adding sliced herbs, spices, or low-sugar fruit (such as fresh mint, root ginger, and cucumber) to give your water some flavor. Is it time to kick the coffee habit? We’re not telling you to drop coffee all at once. If you really can’t live with it, by all means, keep drinking it and just try cutting it down by the cup. But if you’re really serious about turning a new leaf when it comes to your health, making the switch to one of the coffee substitutes mentioned above is a good start. By drinking healthier drinks, you’ll notice numerous positive effects on your body, sleep quality, energy, etc. You’ll essentially feel like a new you in no time! 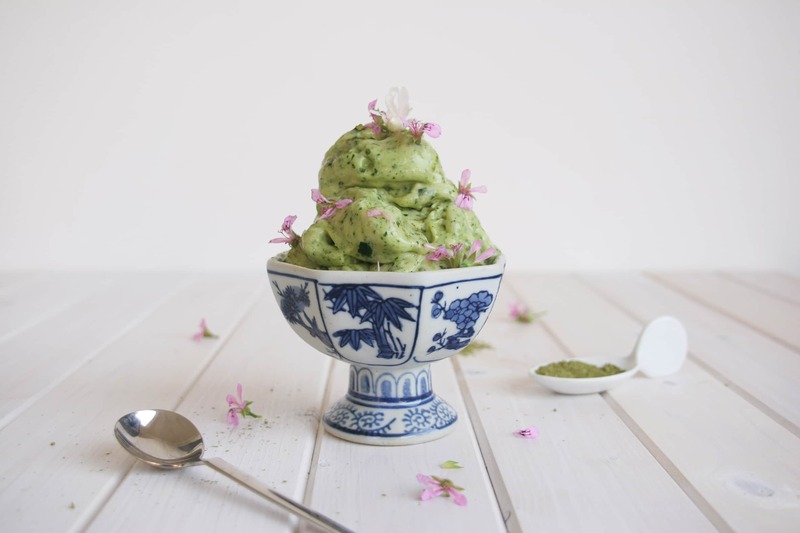 If you’re worried about introducing new things to your diet, just remember that superfoods such as matcha green tea powder are all-natural and won’t harm your body. There might be a few side effects like improved energy, though! Finally, don’t forget to drink plenty of water and consume lots of healthy protein. Erin Young is a health writer, tea expert and owner of two tea brands: Evergreen Matcha in the USA and Zen Green Tea Matcha in Australia. 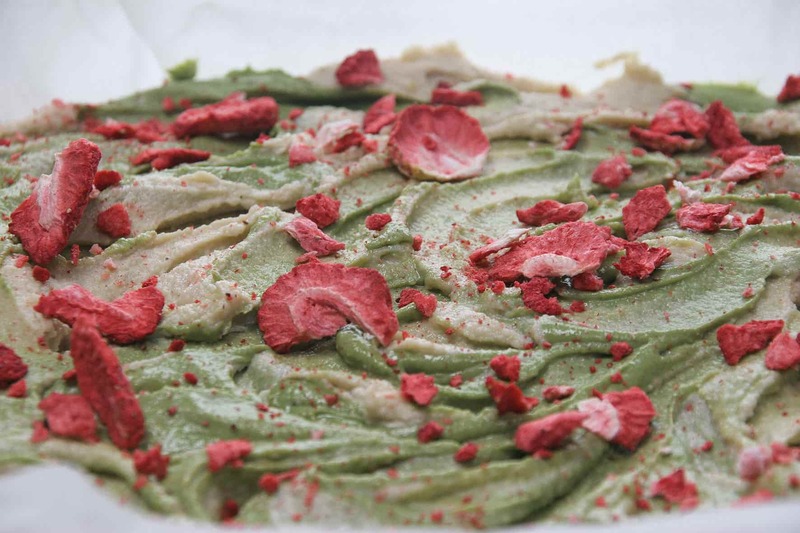 She partners with sustainable tea farms based in Kyoto (Japan) to ensure the best possible quality matcha green tea powder. 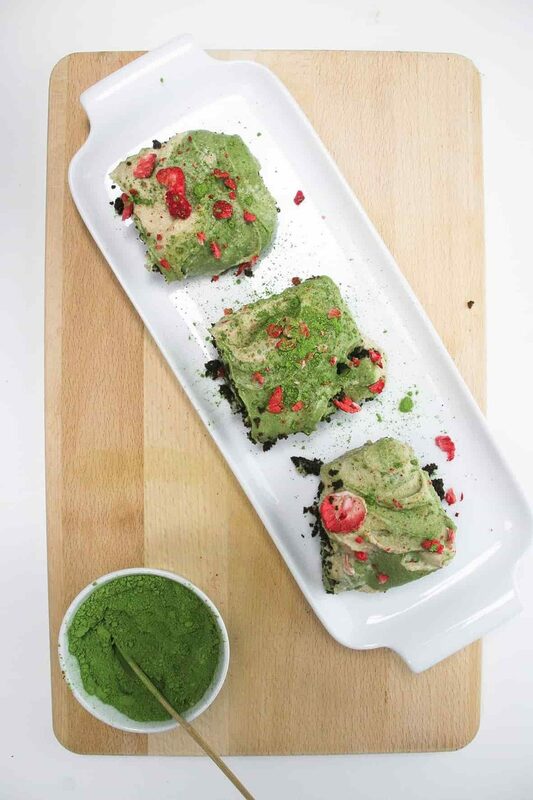 Click here to get your free matcha recipe eBooks with more than 30 healthy recipes. Add all ingredients in the blender, blend until creamy. 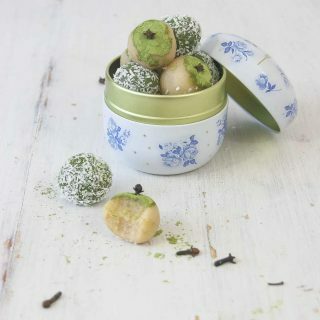 We are so excited to share with you the healthy version of our favorite Cypriot sweet: Amygdalota (almond truffles) with the addition of the best green tea in the world, MATCHA! 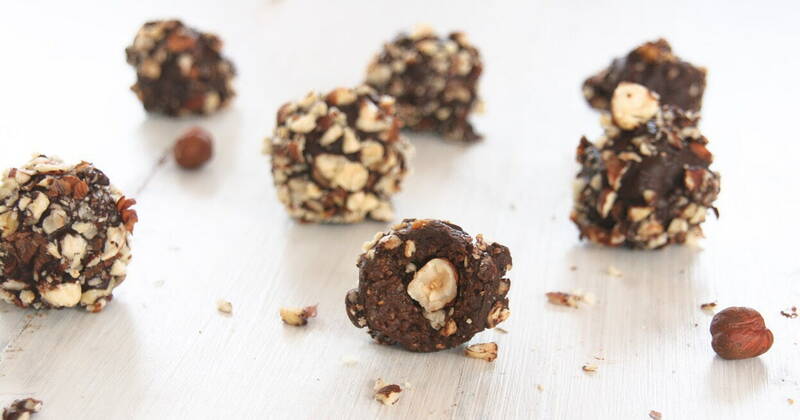 They are insanely delicious, raw, vegan and super healthy for your body! 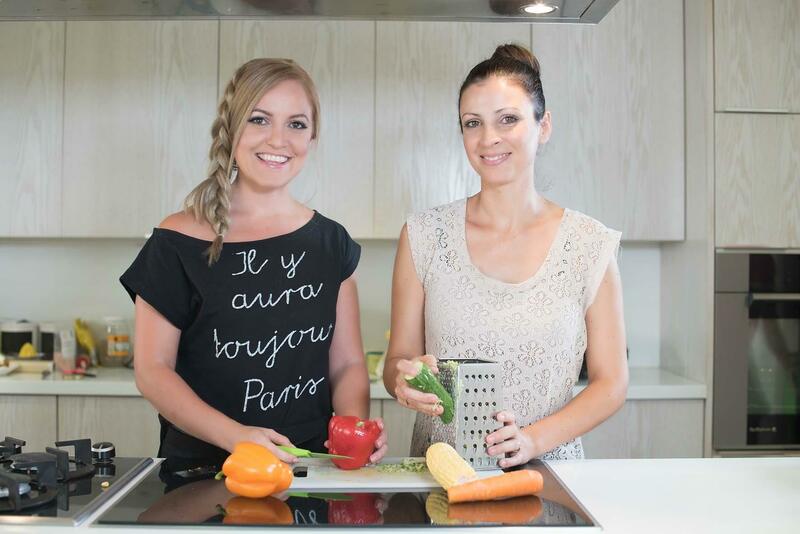 We created this video with the collaboration of our friends Maria and Nicola from Ev Zin bio! Pour the almonds in a food processor and blend for 2 minutes. Add the orange flower water, honey and matcha to the mixture. Blend it again until a dough is formed. Shape small balls from the dough. 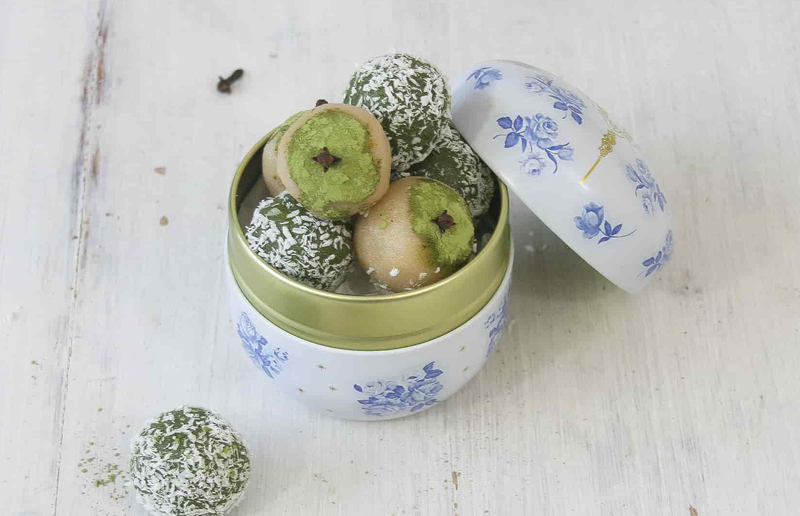 Place the almond matcha truffles into an airtight container and refrigerate for about 1 hour. Consume within 5 days. Add all ingredients for the topping in a small bowl, mix well until very smooth. 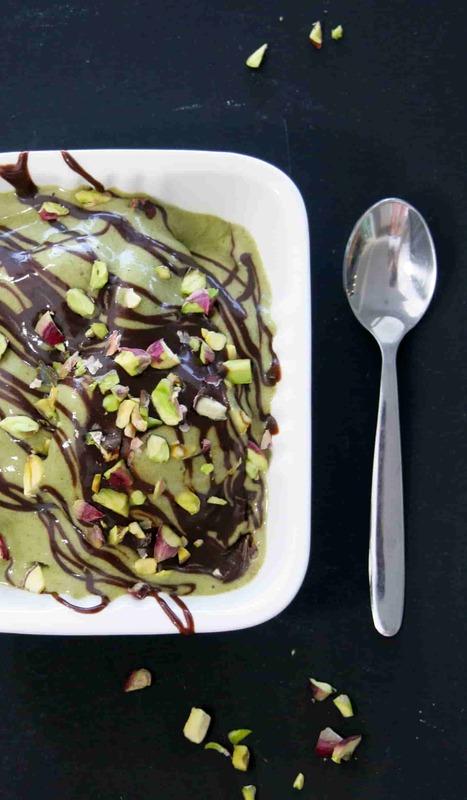 If you're not using the chocolate topping, sprinkle the ice cream with some cacao. Add all the ingredients in a blender and blend until creamy and smooth. 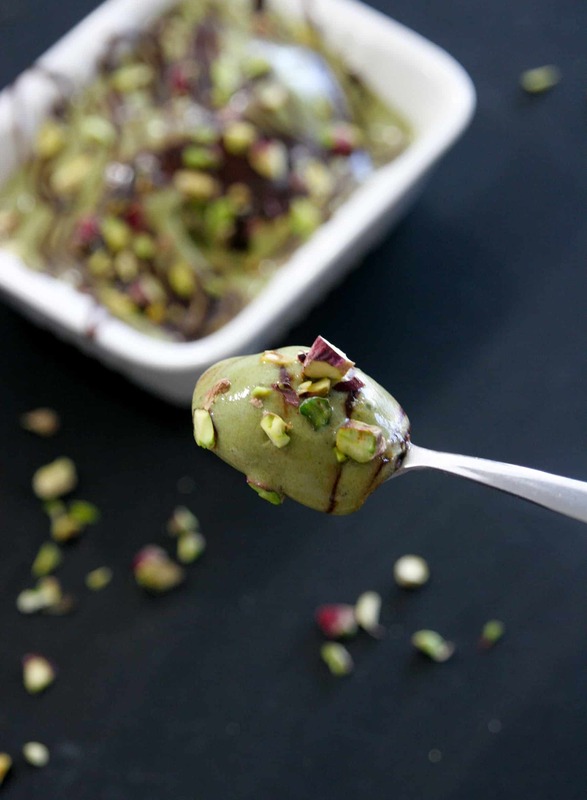 Serve in a bowl immediately, drizzle with the chocolate topping and top it with some pistachios. Remove the coconut cream or milk from the fridge. Scrape out the top, thickened cream and leave the liquid behind. Add bananas in a food processor and blend until creamy. Add 2 tablespoons of the chilled cream from the coconut milk and blend. Divide the mixture into 4 bows. In the first bowl add 1 teaspoon matcha and blend well. In the second ball add ¼ teaspoon matcha and blend well. In the third ball add the turmeric and in the last one add the beetroot powder and blend well. 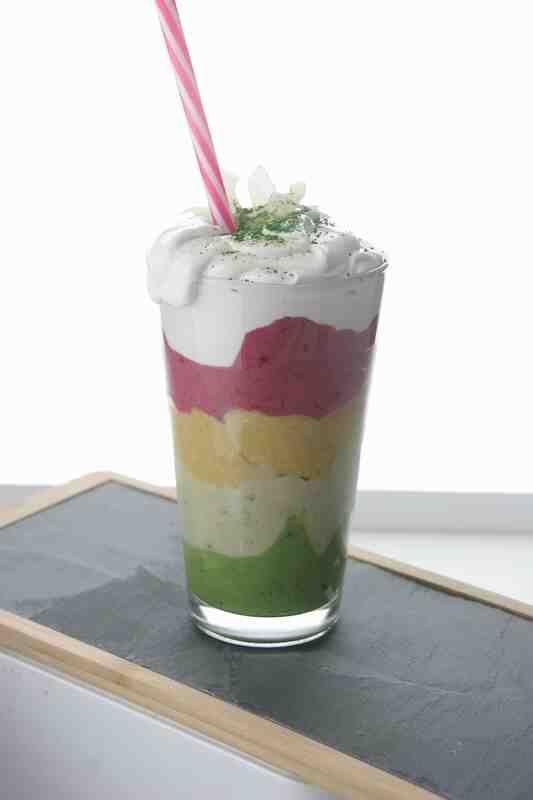 Serve in a big glass adding first the dark green matcha mixture, following by the lighter green, yellow and pink. 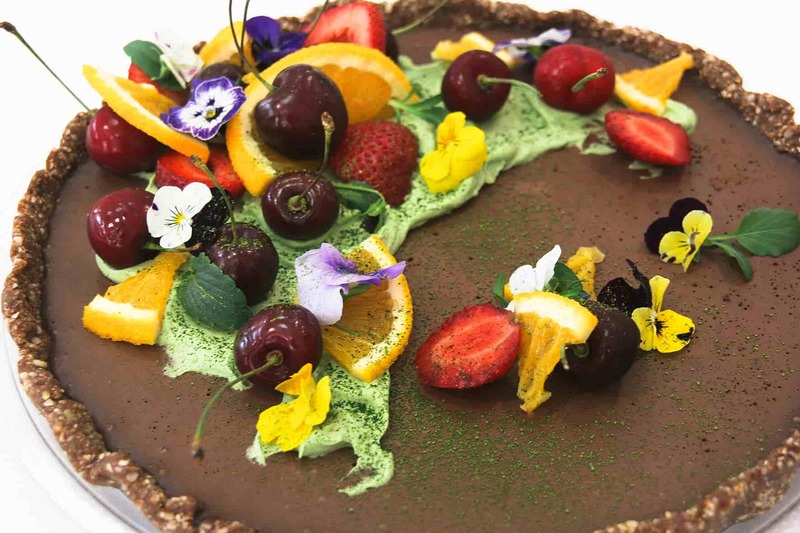 Top it with coconut cream, coconut flakes, matcha powder and enjoy. 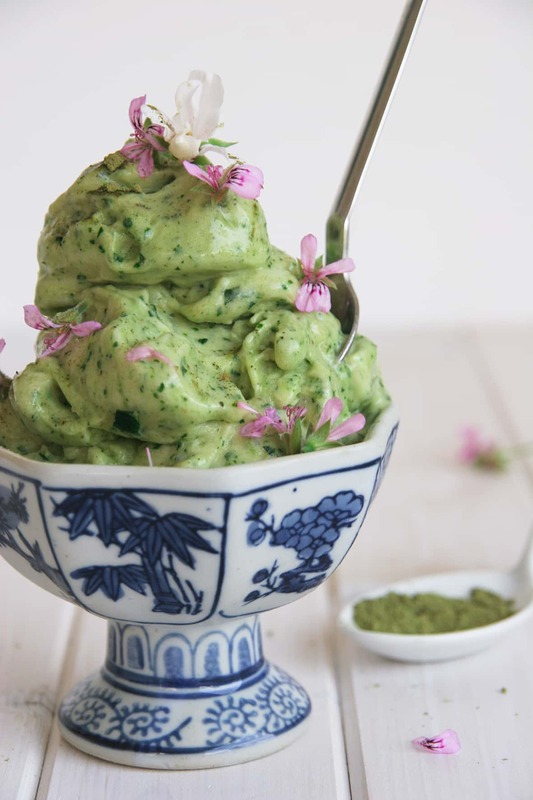 Add bananas, avocado and matcha in a blender, blend until smooth and creamy. 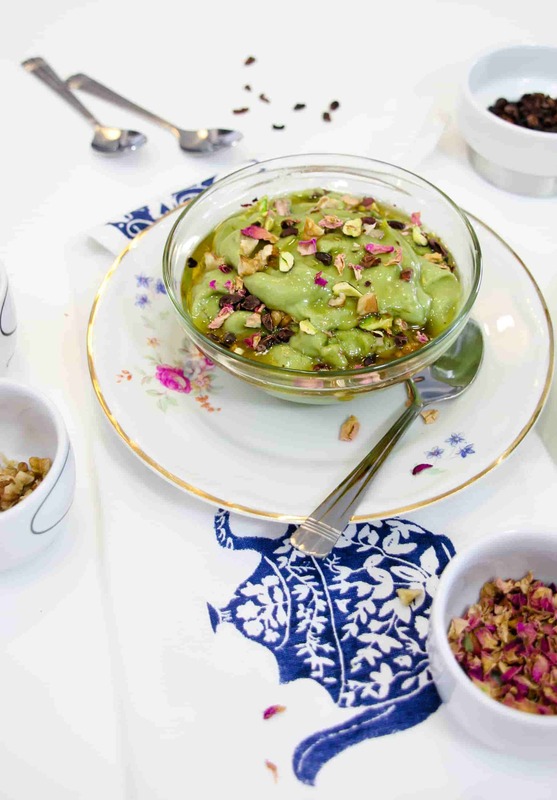 Serve in bowls and decorate with cacao nibs, walnuts, pistachios, rose petals and drizzle with honey. 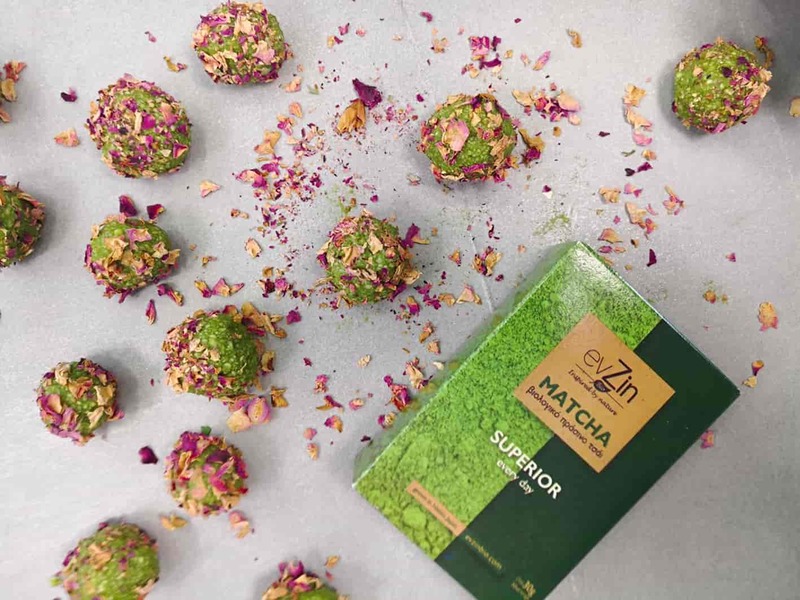 GET YOUR EVZIN Bio MATCHA HERE!! Preheat oven to 150 degrees. Add hazelnuts to a baking sheet and pull up the sides of the paper and roughly wrap to enclose. Roast for a total of 15 minutes. Remove from oven and let cool slightly. Then open and use your hands to roll the nuts around and remove most of the skins. You want to get as much as possible off. 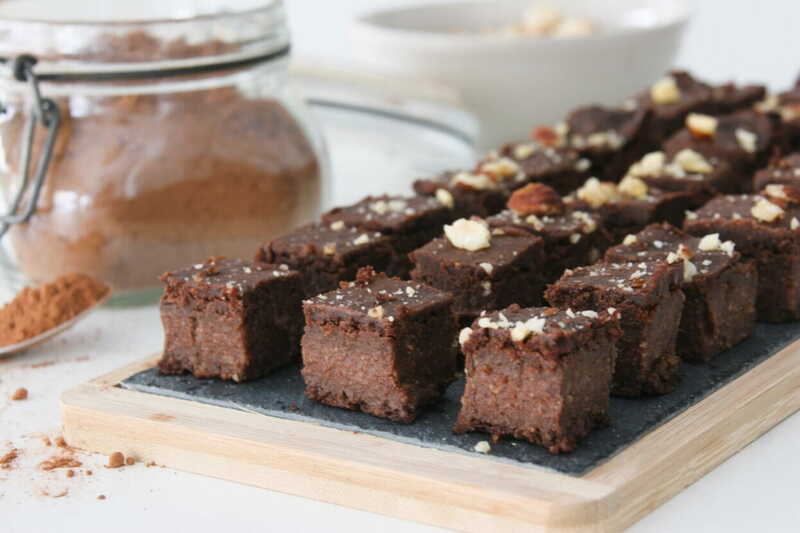 Add hazelnuts to a food processor or high speed blender. 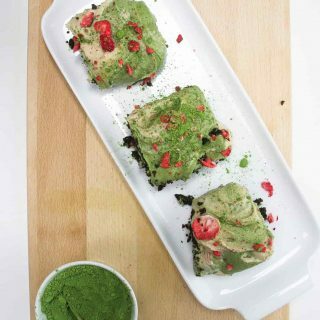 Blend for 1 minute, then add oats, baking powder, baking soda, cacao, coconut sugar, coconut milk, vinegar, coconut oil, vanilla and matcha. Blend again until smooth. Line a 25x25 cm (or similar size) baking pan with baking paper. Add the batter to the prepared baking dish and spread into an even layer with a spatula. Add chopped chocolate. Bake for 17-20 minutes. Remove from oven and let cool in the pan. In the meantime, prepare the cream cheese. Remove the coconut cream or milk from the fridge. Scrape out the top, thickened cream and leave the liquid behind. 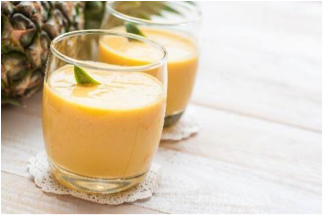 In a food processor or high speed blender add the coconut thickened cream, cashews, vanilla extract, nutritional yeast, lemon zest, lemon juice, coconut oil and honey, blend until smooth and creamy. 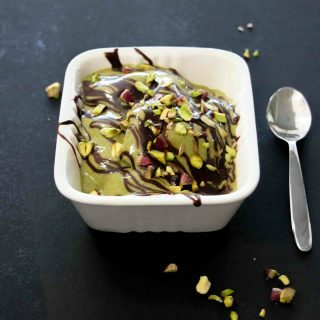 Divide the mixture in two bowls, add the matcha in one off the bowls and mix well until the mixture becomes green. Drop spoonfuls all over the brownie, with butter knife or spatula swirl in a serpentine “S” manner back and forth across pan. This will create swirled effect, and does not have to be perfect. Top it with some chopped freeze dried strawberries. 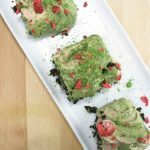 GET YOUR EVZIN BIO MATCHA HERE! 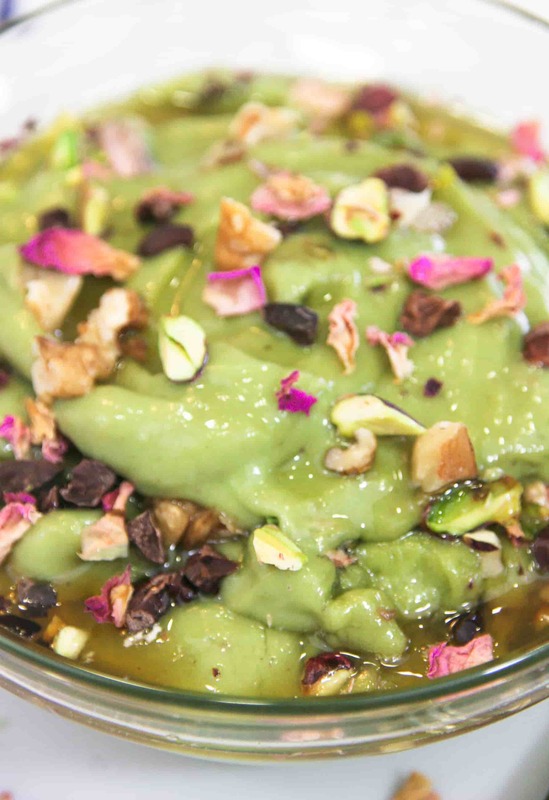 Pour the almonds in a food processor and blend for 2 minutes. Add the flower water and honey to the mixture. Blend it again until a dough is formed. Divide the dough into 2 equal portions. Place one of the portions of dough back into the food processor. 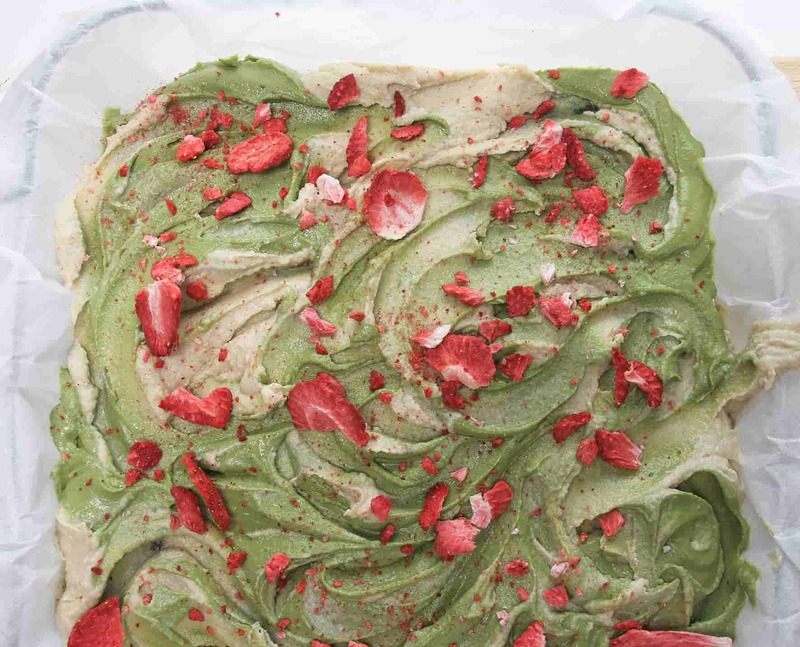 Add 1 teaspoon of matcha powder and blend until the dough becomes green. Shape 7 small balls from the white batch of dough. Shape 7 small balls of dough from the green batch. Put the shredded coconut into a small bowl. 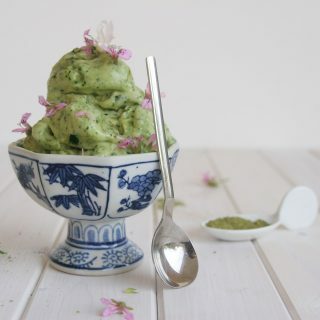 In another bowl, place the remaining matcha powder. 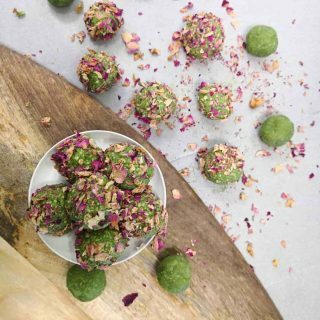 Roll the green truffles in coconut. 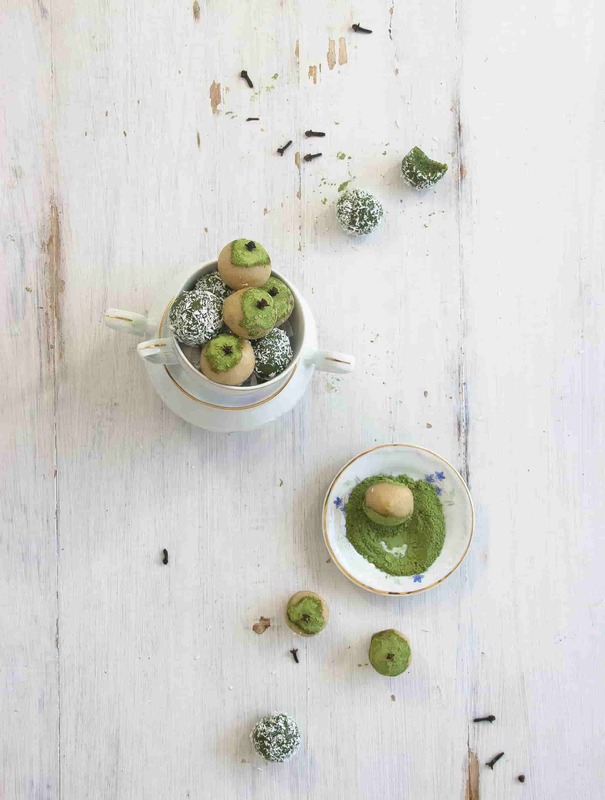 Dip half of the white truffles in matcha powder. Stick a clove into the white truffles for aesthetics and aroma.